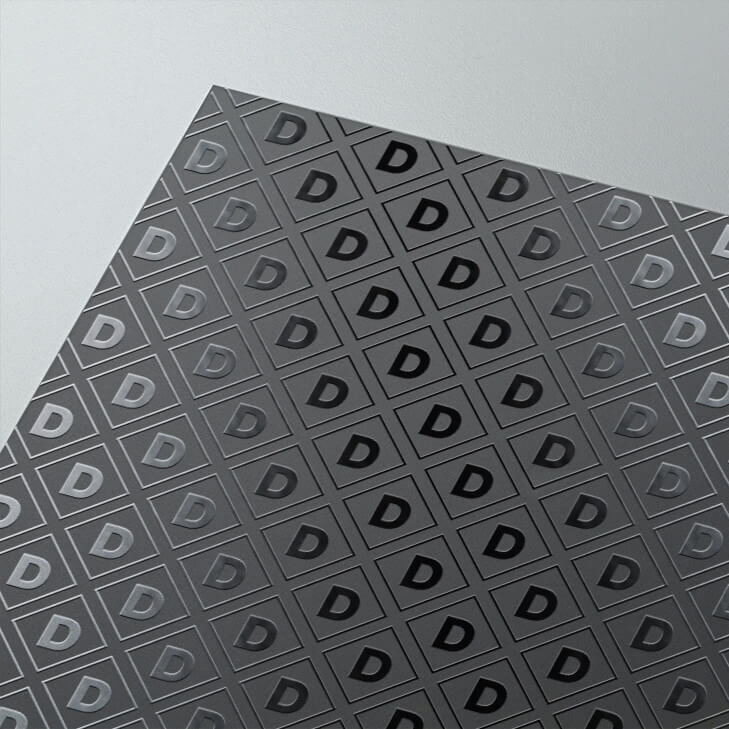 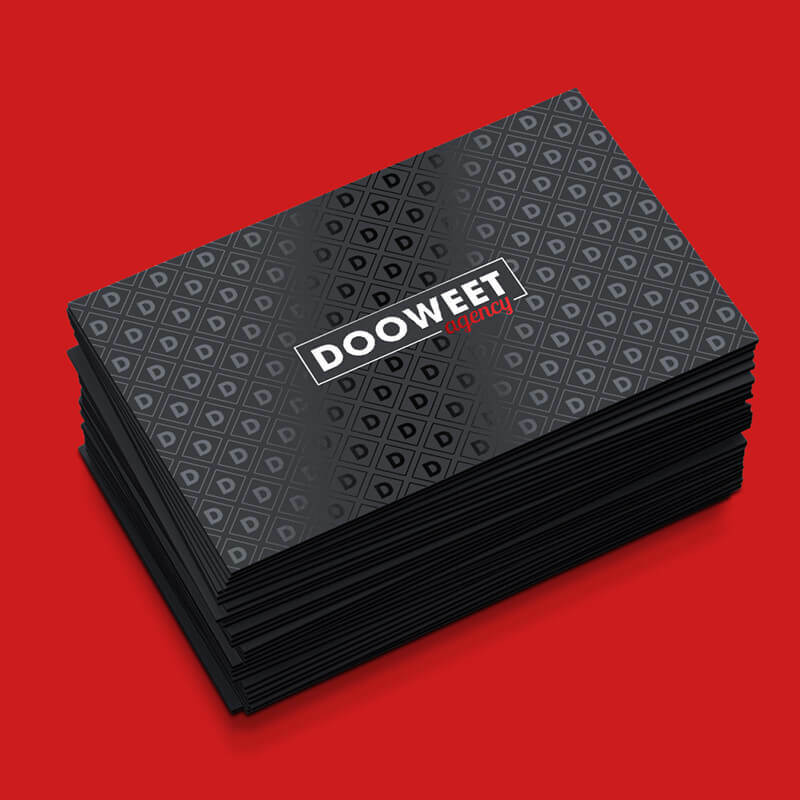 2016 is a new step in the existence of Dooweet Agency. 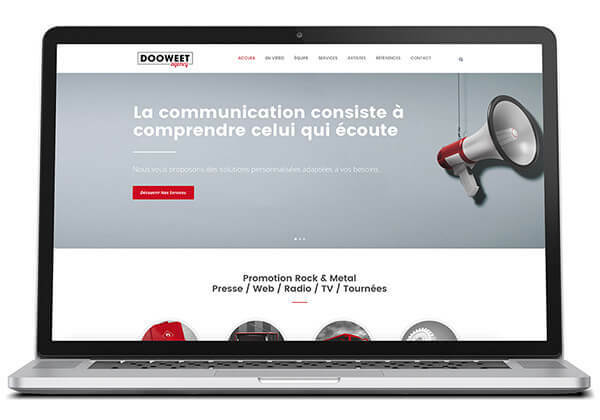 The entire redesign of our image (overseen by art director Jouch) allows us to claim our Rock and Metal positioning but also our capacity to adapt to more institutional projects. 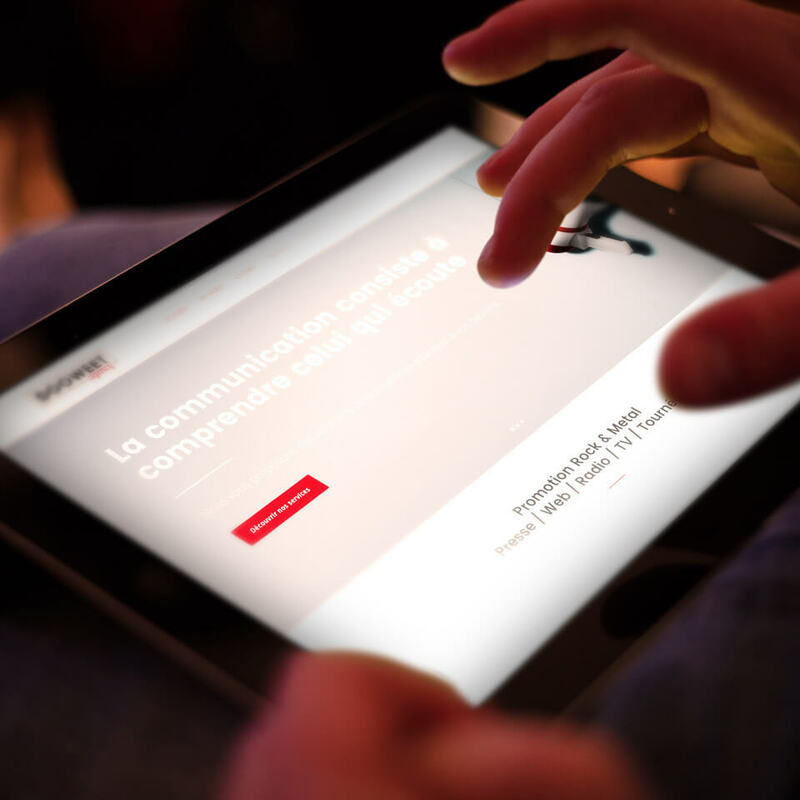 More than ever, « understanding the listener » is our raison d’être. 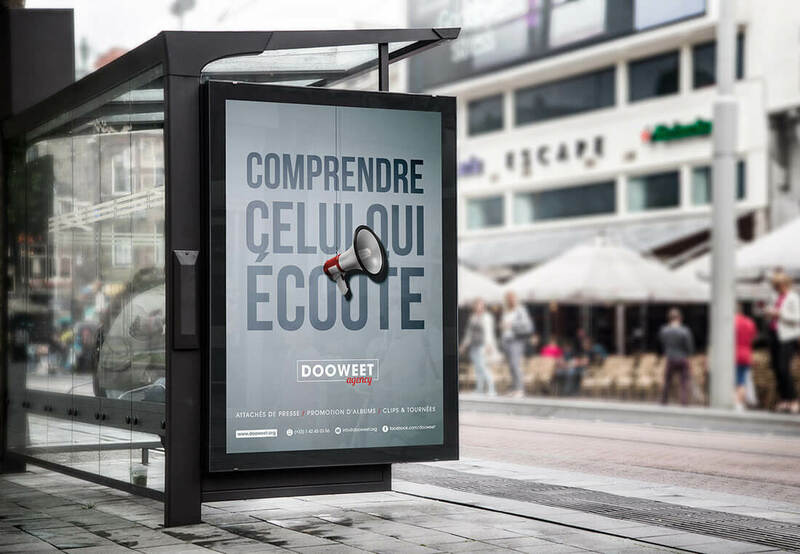 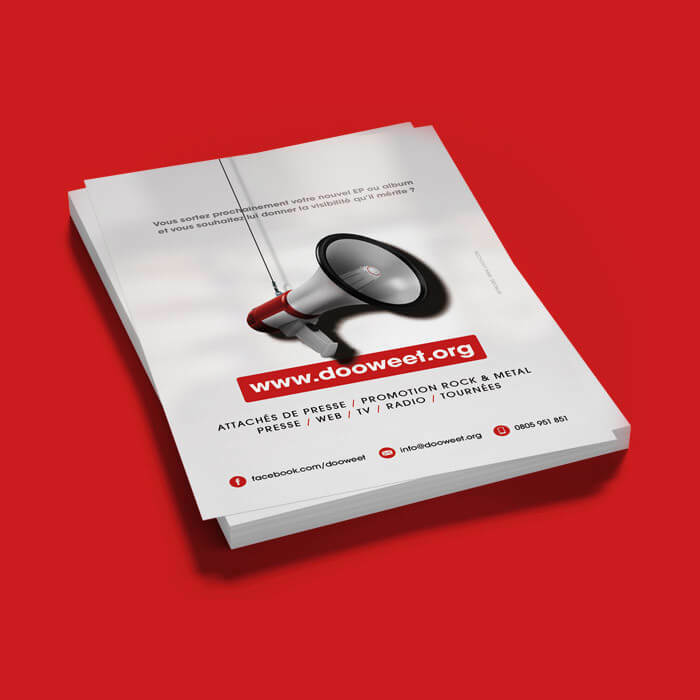 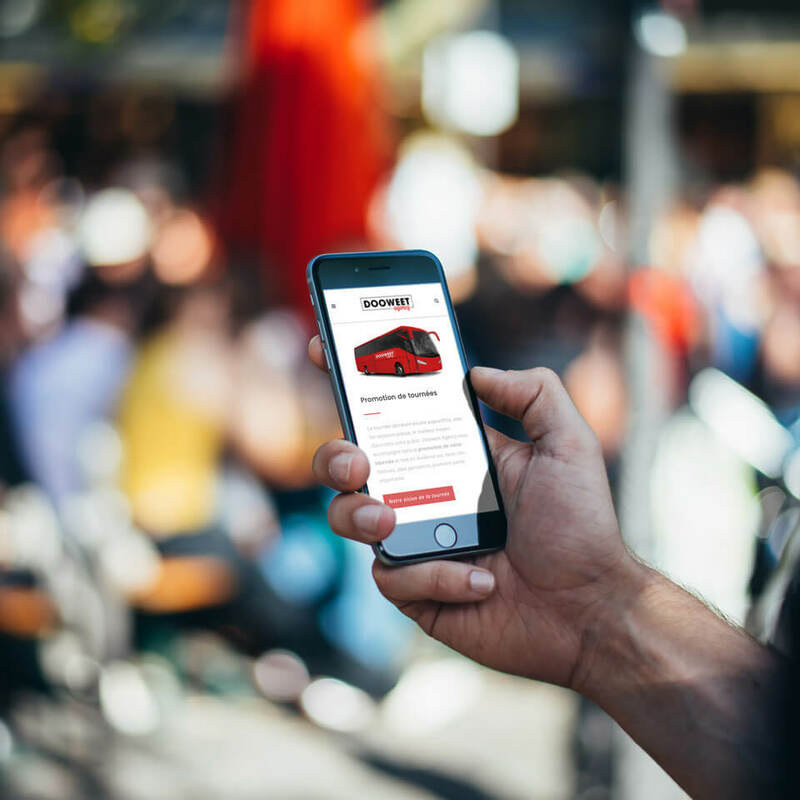 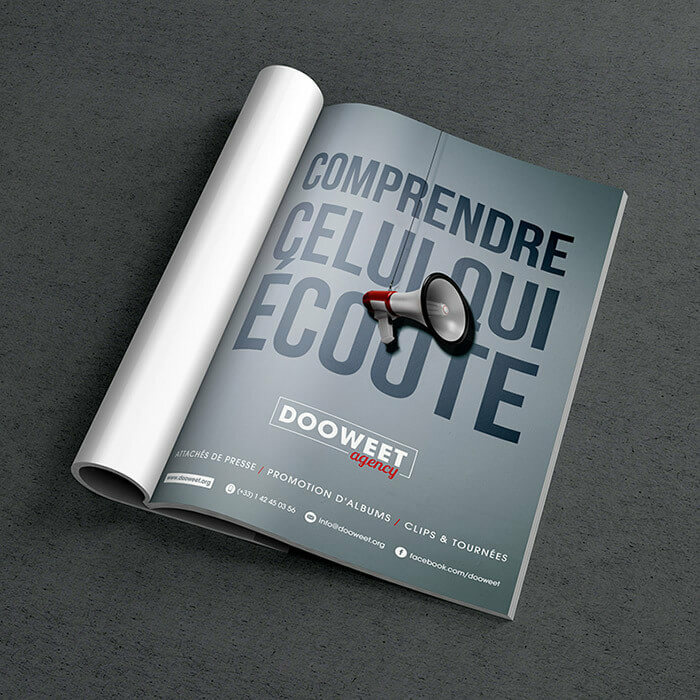 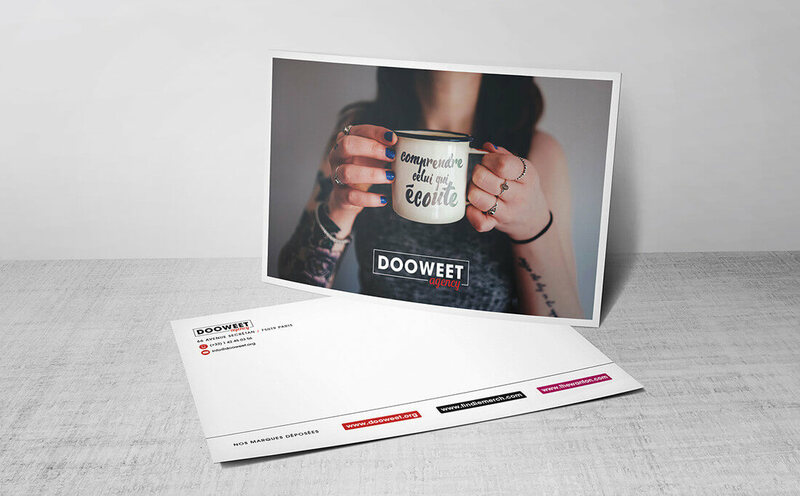 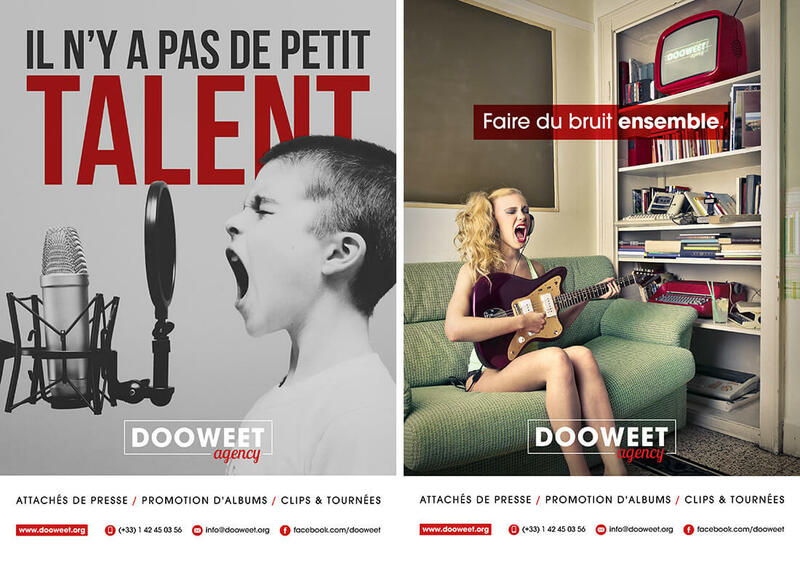 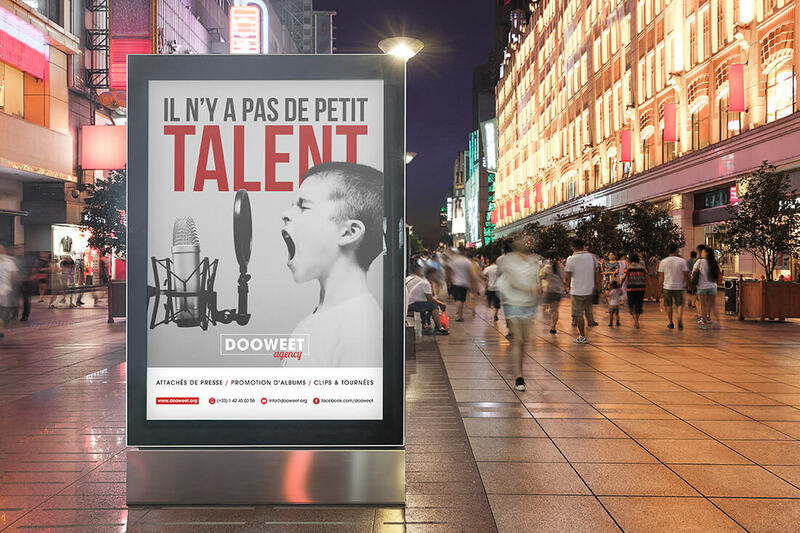 Dooweet became one of the leaders of promotion on the French market thanks to its modernity, its proactiveness and its enthusiasm. 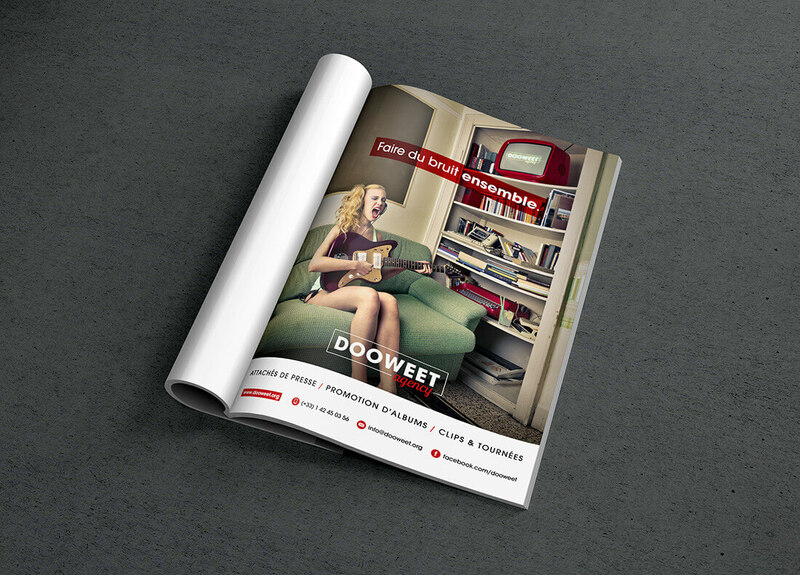 Today, it’s your turn to go for it !